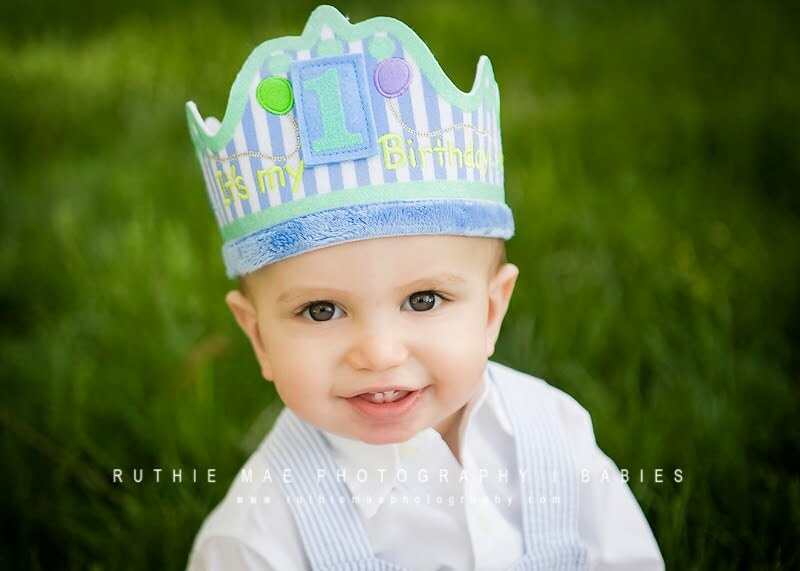 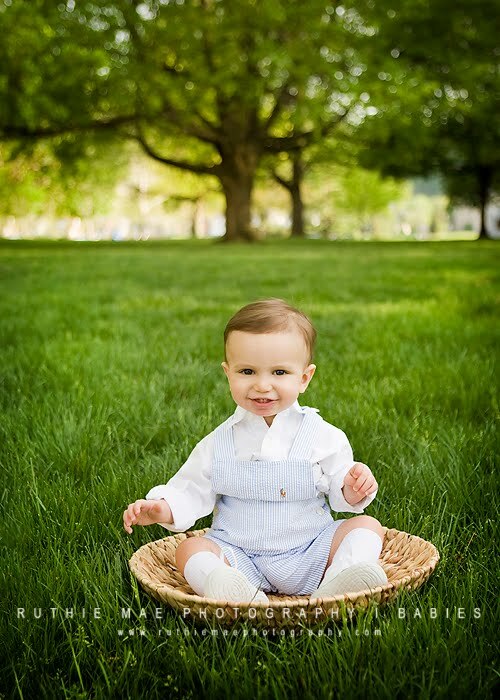 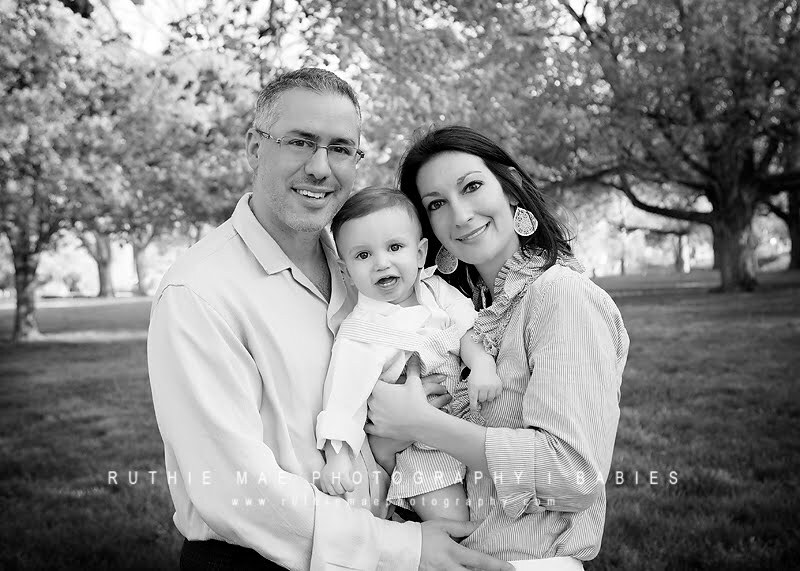 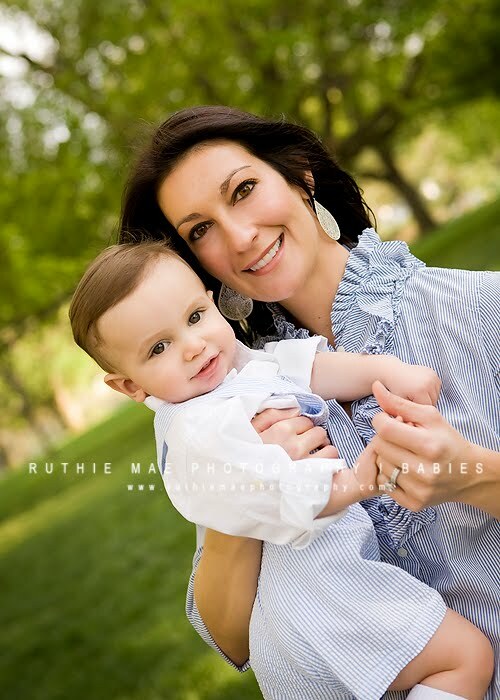 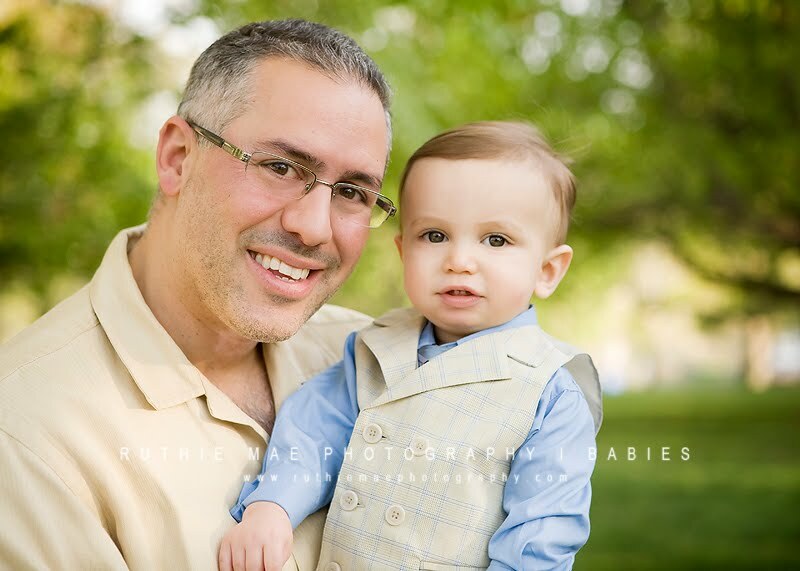 I adored this little guy when I photographed him for his newborn portraits. 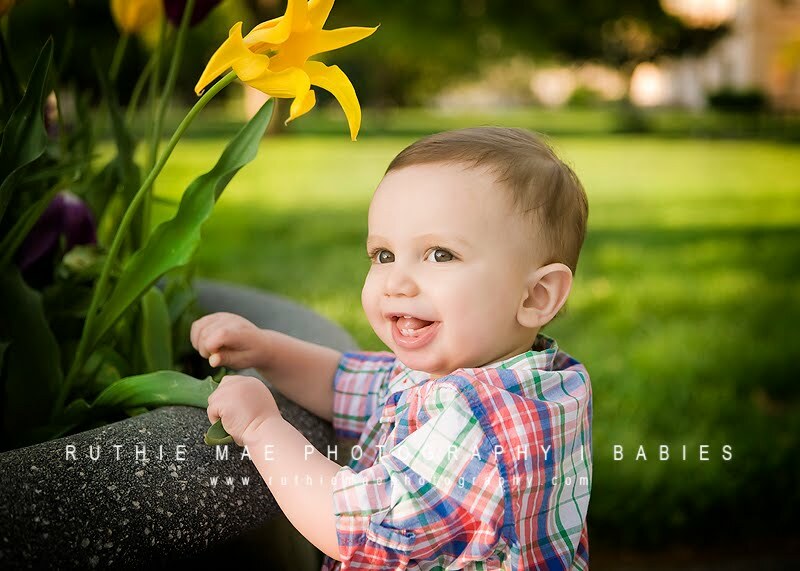 He was even more cute today when I saw him again for his one year portraits! 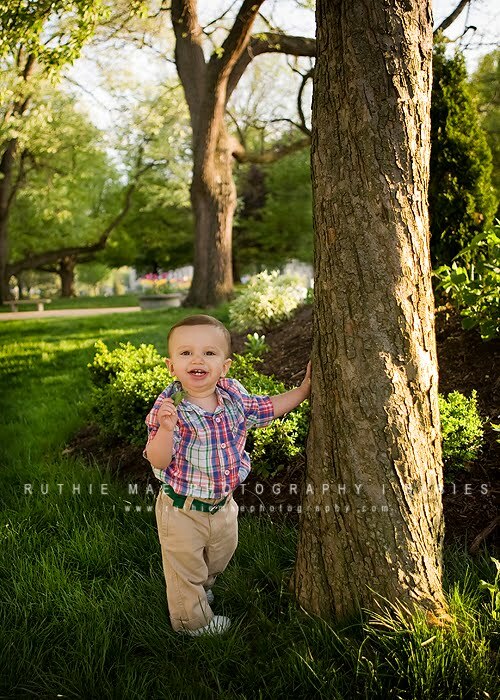 I can't believe he's a year old already and so full of personality!